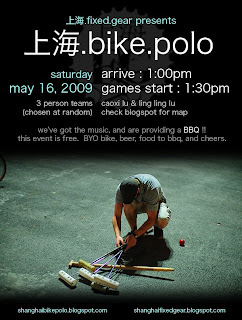 shanghai bike polo: enjoy the weekend with us !! may 16th, 2009 ! !